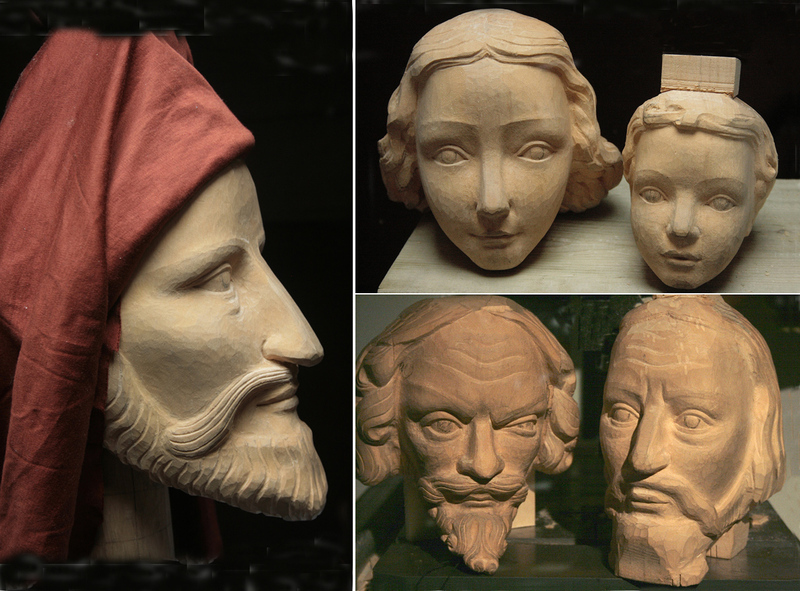 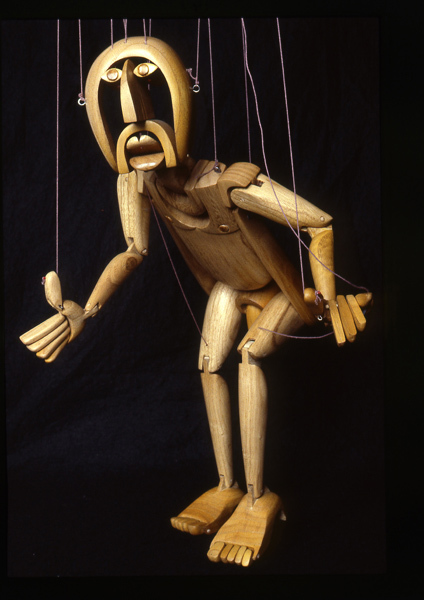 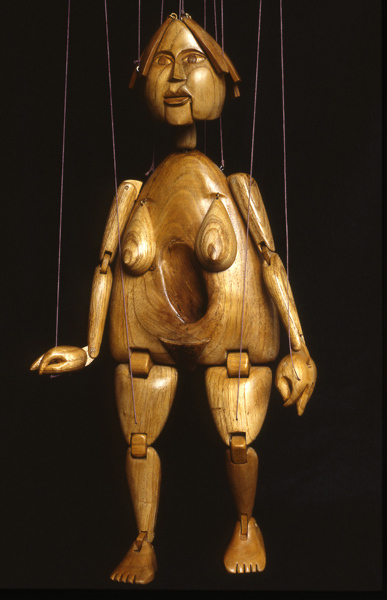 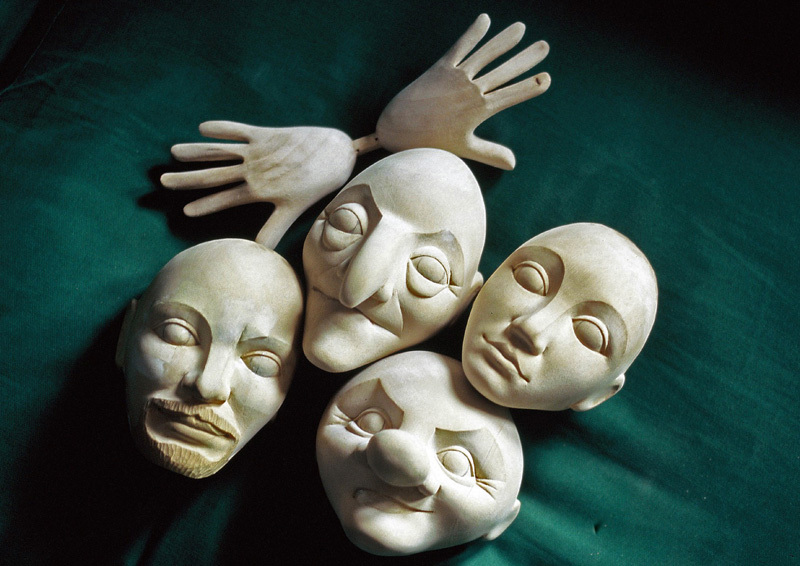 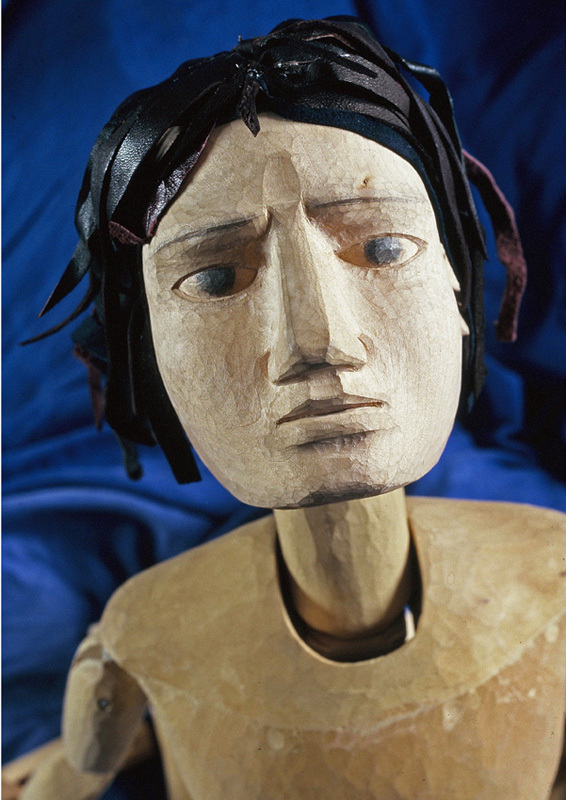 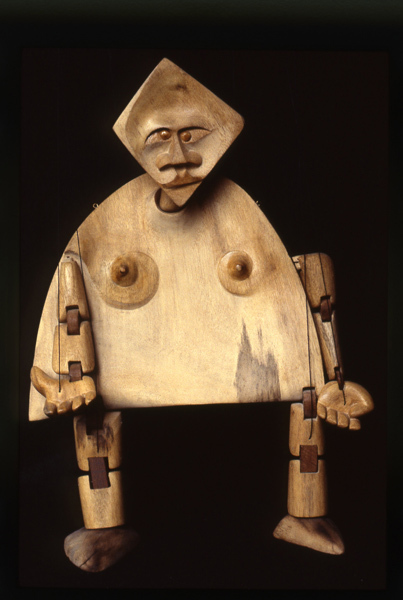 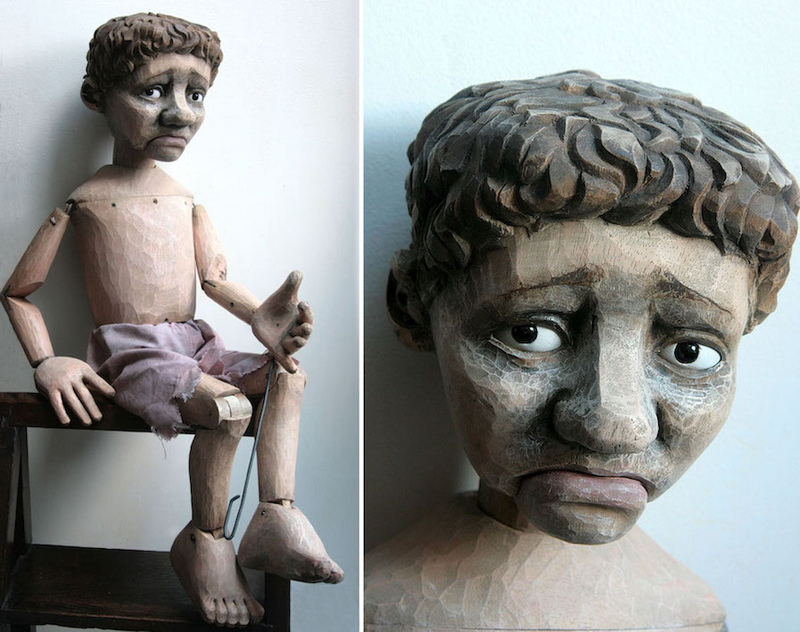 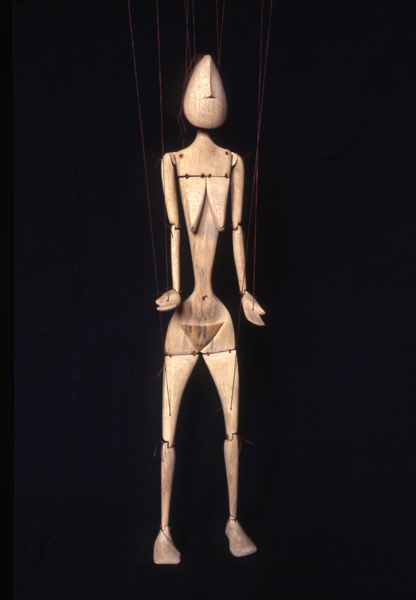 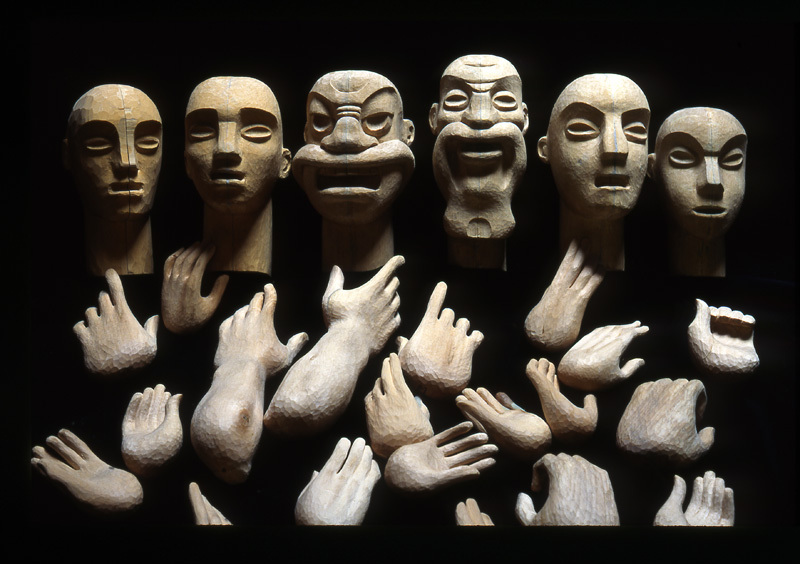 Most of these puppets were made to commission, mainly for theatre but also privately. 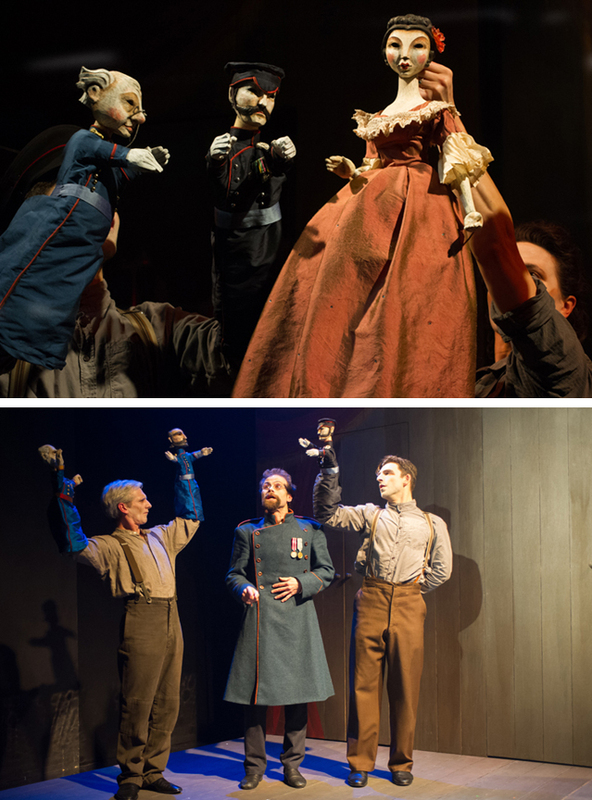 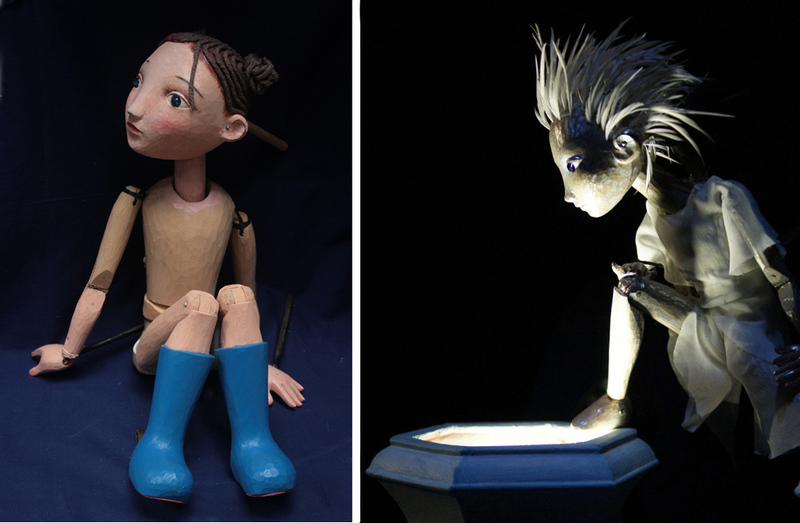 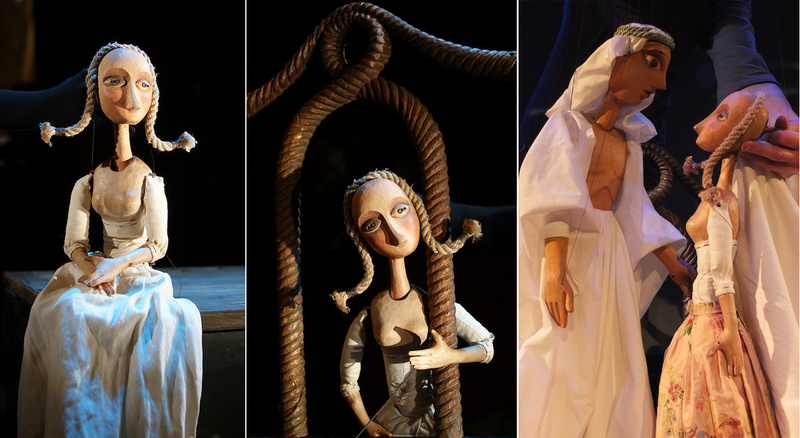 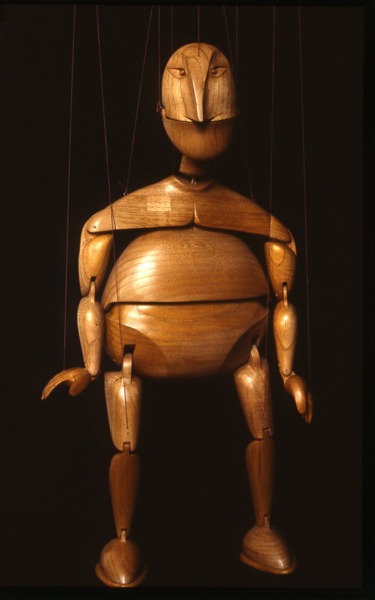 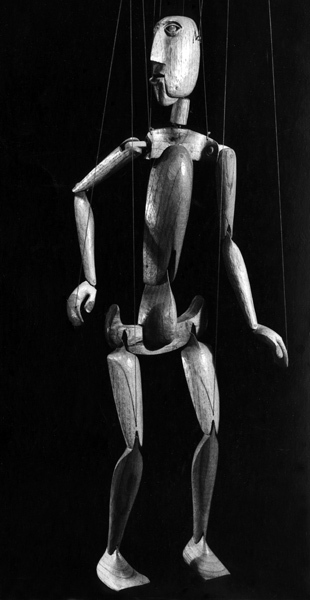 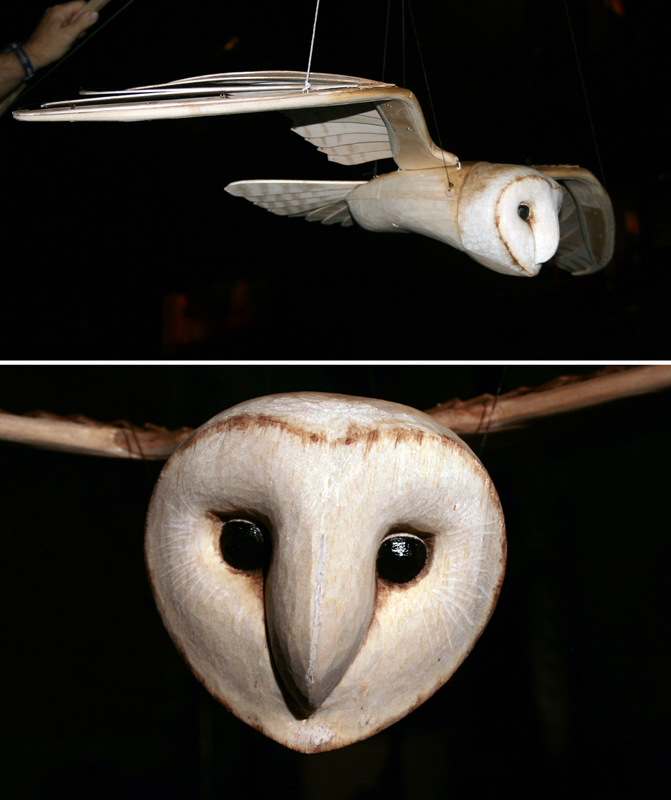 They range in size and type; from marionettes, rod and table-top puppets to bunraku style and ventriloquist. 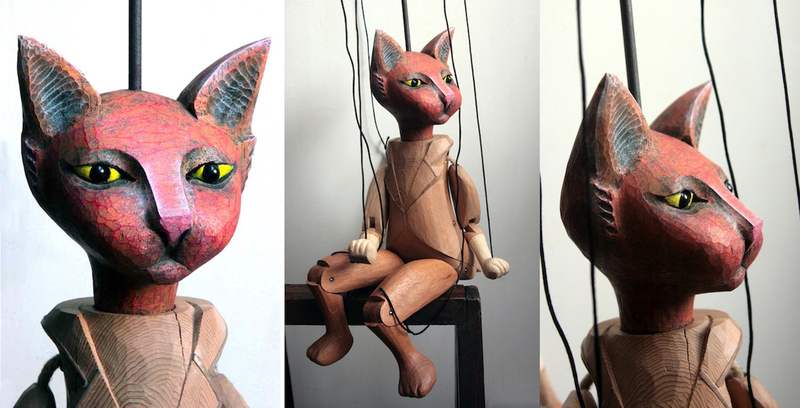 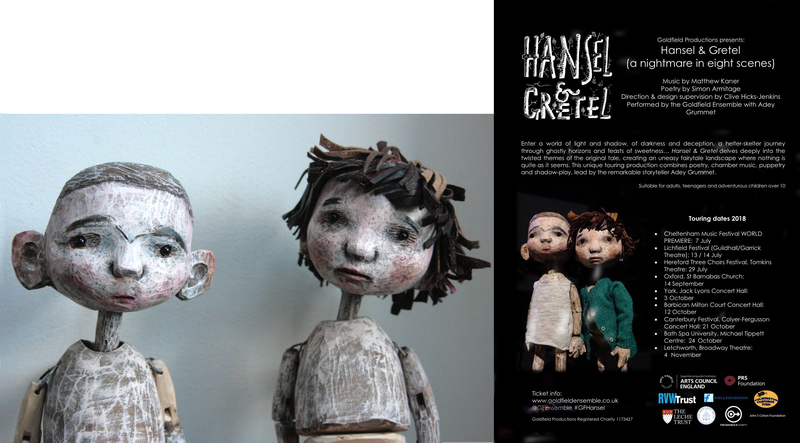 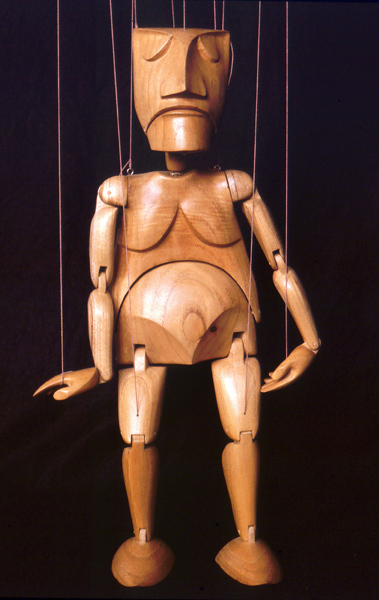 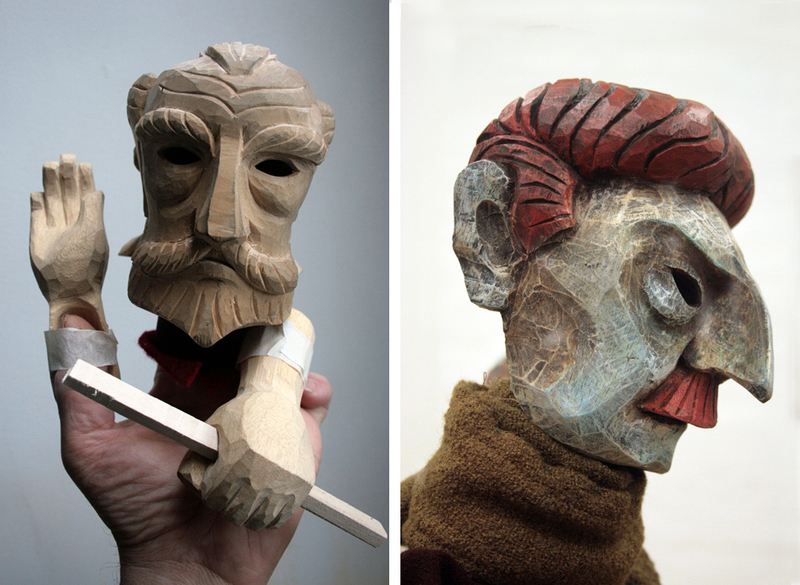 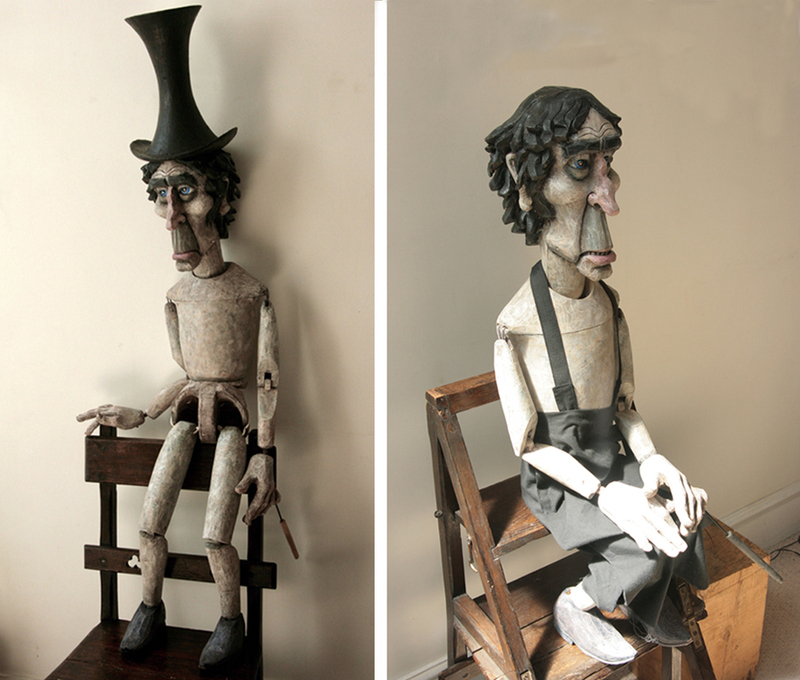 I have also enjoyed making puppets just for their own sake.